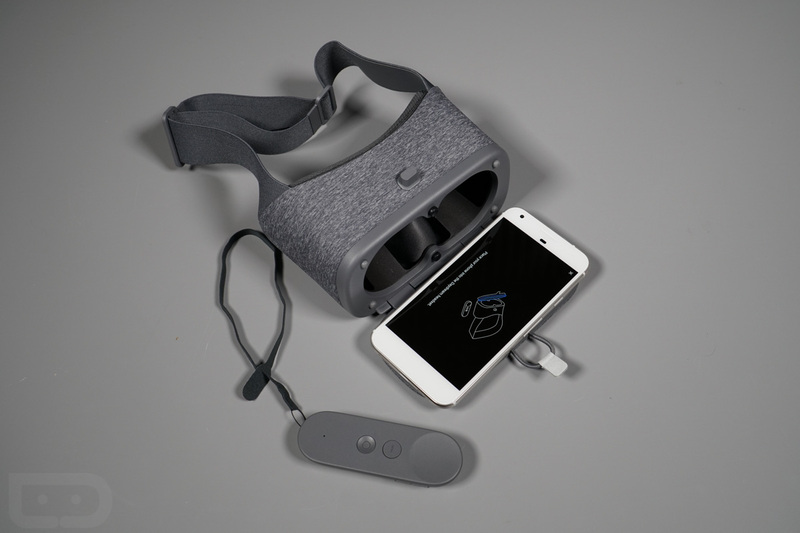 This upcoming May at SDI, Google is set to introduce a 4.3″ OLED display, catered for usage with virtual reality. Apparently, this little display packs some serious heat, featuring a resolution of around 5500 x 3000, listing its pixel density at 1,443 PPI, plus a refresh rate of 120Hz. Just to compare those numbers to something we’re familiar with, the Galaxy S8 has a PPI of 571, while the Pixel 2 XL has a PPI of 538. Take those numbers and nearly triple them and you’ve got this new OLED panel from Google. If you’re interested in the technology that makes such a high density possible, you’re barking up the wrong tree. However, I can point you in the right direction. According to Sunic Systems, it was able to achieve 1,500 PPI using plane source evaporation, and with it, could lead to PPIs of 2,250. Because this panel has not yet been seen or detailed, we have no information regarding whether or not we’ll see this in marketed devices any time soon. We hope it is, but we’ll have to wait for SDI this May to get any indication. Did Google just make VR interesting again?